All below dimensions are indicative only and may vary without prior notice. Together with the multimodal, we would need the safety data sheets and a written declaration that the unit is up to standard to carry hazardous cargos. For hazardous cargos loaded on bowser, trailer, etc. transhipped/moving via Catania, has to be accompanied with the appropriate IMO or Rina certificate in line with IMO “AMENDMENTS TO THE GUIDELINES FOR SECURING ARRANGEMENTS FOR THE TRANSPORT OF ROAD VEHICLES ON RO-RO SHIPS (RESOLUTION A.581(14). CLAUSE 6.1 attached. For further assistance please contact our Operations Team. S.A.T. Salerno Auto Terminal s.r.l. It evidences the terms of the contract of carriage. Person who consigns something (e.g. the goods of an individual shipment). Legal entity or person named on the bill of lading or waybill as shipper and/or who (or in whose name or on whose behalf) a contract of carriage has been concluded with a carrier. Person to whom something is consigned or shipped and is entitled to take delivery. Company/person who appears on ‘bill of lading’. Waybill when company/person is to be notified when the cargo arrives at destination. Could be different from the consignee, but is often the actual receiver of the goods. A notify party has no particular rights (beyond the notification) under the bill of lading or waybill. Person engaged in assembling, collecting, consolidating shipping and distributing less than trailer load freight. Also, a person acting as an agent in the transshipping of freight to or from foreign countries and clearing freight through federal customs. An order from the consignee/shipper/owner of freight, to a terminal operator, carrier or warehouse, to deliver freight to another party. On imports, it may also be known as a pier release. is an undertaking by the carrier to a person identified in the document to deliver those goods to that person which the document relates. Delivery orders are capable of transferring contractual rights by way of endorsements, but they are not necessarily documents of title in the sense of being able to pass constructive possession. The identifying details on or of a package or the actual markings that appear on the packages. Vessel used for carrying cars and light trucks. Vehicles are driven on and driven off, as opposed to being loaded with cranes or other external equipment. Equivalent of booking and contract of carriage evidencing the agreement to transport goods. Documentation that notifies the consignee of arrival information for the goods and the freight charges due to be paid in exchange for the goods. A list of cargo being carried by a ship as declared by the shipper. Is designated to facilitate the operation of loading and discharging vessels and various terminal activities. Also known as longshoreman. A letter of credit is a payment term generally used for international sales transactions. It is basically a mechanism which allows importers or buyers to offer secure terms of payment to exporters or sellers in which a bank, or in cases more than one bank, gets involved. The technical term for letter of credit is Documentary Credit. Ex means from. Works means factory, mill or warehouse, which are the seller’s premises. EXW applies to goods available only at the seller’s premises. The buyer is responsible for loading the goods on truck or container at the seller’s premises, and for the subsequent costs and risks. In practice, it is not uncommon that the seller loads the goods on truck or container at the seller’s premises without charging loading fee. The delivery of goods on board the vessel at the named port of origin (loading), at seller’s expense. The buyer is responsible for the main carriage/freight, cargo insurance and other costs and risks. In the export quotation, indicate the port of origin (loading) after the acronym FOB, for example FOB Valletta. FOB Origin means the buyer is responsible for the freight and other costs and risks. FOB Destination means the seller is responsible for the freight and other costs and risks until the goods are delivered to the buyer’s premises, which may include the import customs clearance and payment of import customs duties and taxes at the buyer’s country, depending on the agreement between the buyer and seller. Goods are placed in the dock shed or at the side of the ship, on the dock or lighter, within reach of its loading equipment so that they can be loaded aboard the ship, at seller’s expense. Buyer is responsible for the loading fee, main carriage/freight, cargo insurance, and other costs and risks. The delivery of goods to the named port of destination (discharge) at the seller’s expense. Buyer is responsible for the cargo insurance and other costs and risks. The term CFR was formerly written as C&F. Many importers and exporters worldwide still use the term C&F. The cargo insurance and delivery of goods to the named port of destination (discharge) at the seller’s expense. Buyer is responsible for the import customs clearance and other costs and risks. Located in the Mediterranean sea just south of Sicily, the Maltese Archipelago consists of three islands – Malta, Gozo and Comino. 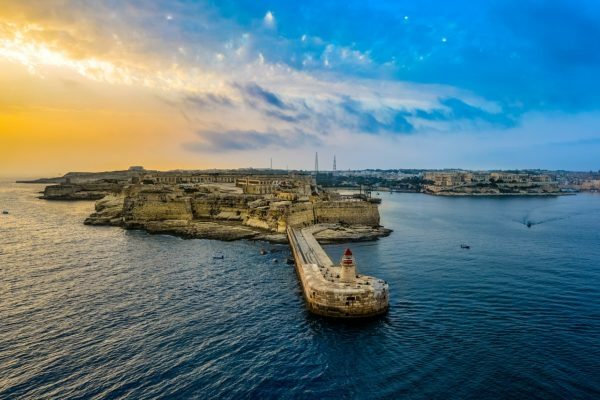 The largest island of the group is Malta, from which the archipelago takes its name. It has a population of just over 400,000. 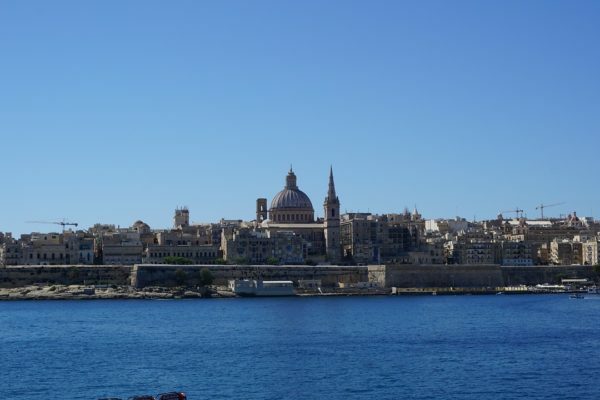 Valletta, the capital, is the cultural, administrative and commercial centre of the archipelago. 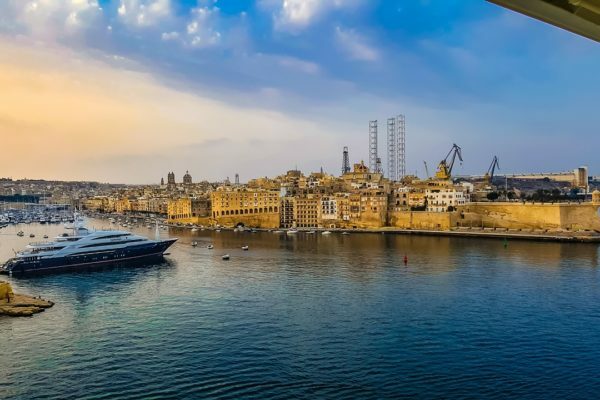 Malta is well served with harbours including Valletta Grand Harbour, the main harbour. Its international airport is based in Luqa, 5km from the capital. The distance between Malta and the nearest point in Sicily is 93km. The distance from the nearest point on the North African mainland (Tunisia) is 288km. Gibraltar is 1826km to the West and Alexandria is 1510km to the East. 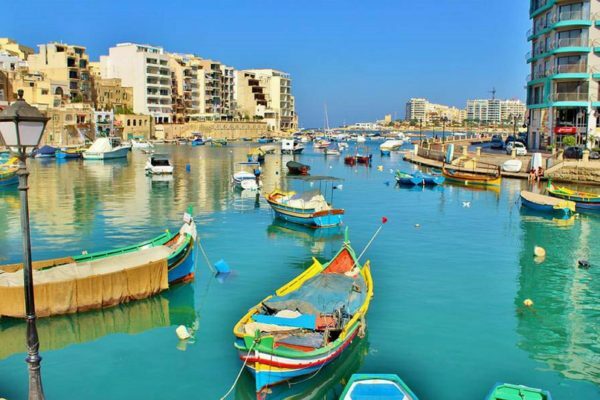 This strategic position has allowed Malta to develop as an important trading post. 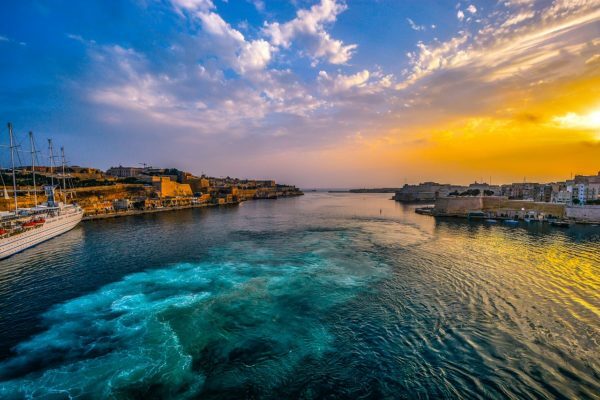 The Malta Freeport is one of the Mediterranean’s leading ports for container transshipments. Before entering into any transaction with the Company, Customers are advised to familiarise themselves with these Terms & Conditions to ensure that they are fully aware of the latest updated version.